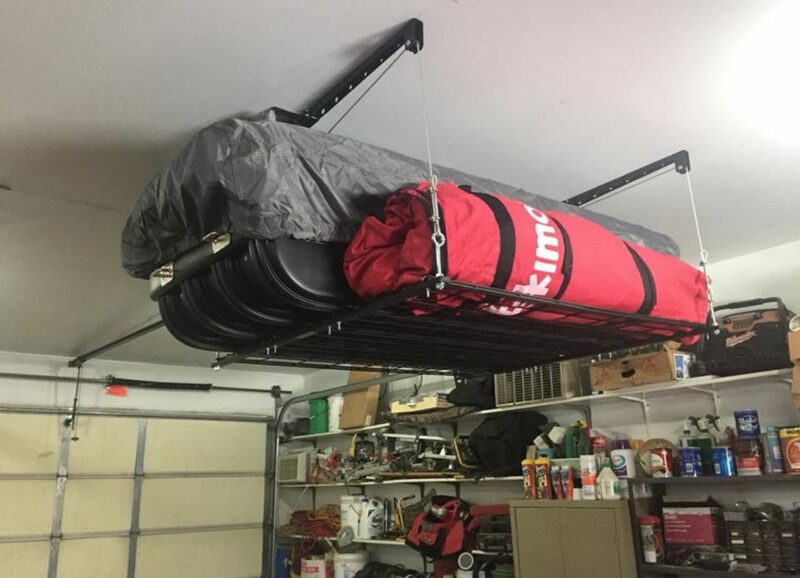 Don’t forget to “summerize” your ice-fishing gear. ​Because we betcha haven’t done it yet…are we right? Lol. Fishing tends to be best after the sun goes down at this time of year. 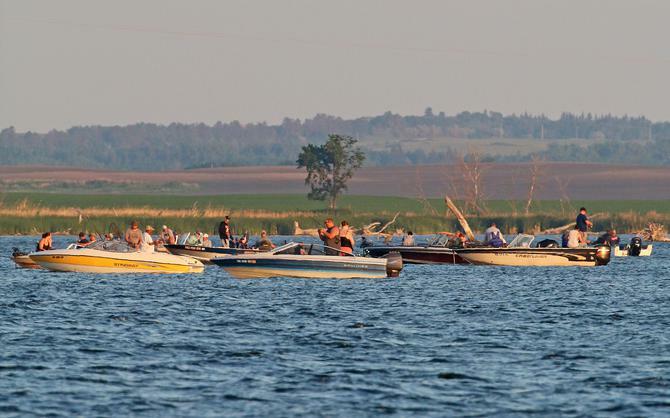 (Shutterstock image)Fishing for night walleyes on your favorite lake might be better than you've seen all day. With eyes adjusted to the darkness, you can make out the lakeshore, but it's more than a cast's distance away so you're really just throwing in its general direction, across a big flat. Bismarck, ND is known for being the state capital of North Dakota. 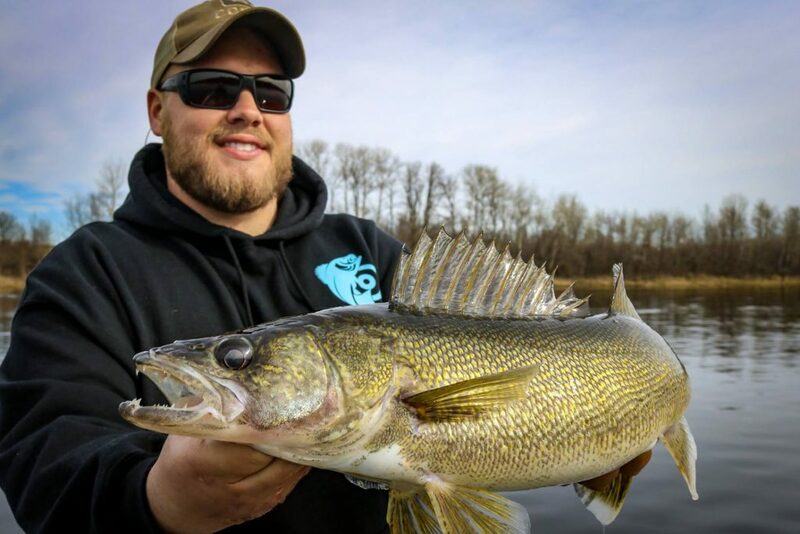 Did you also know it’s home of the new North Dakota state walleye record? 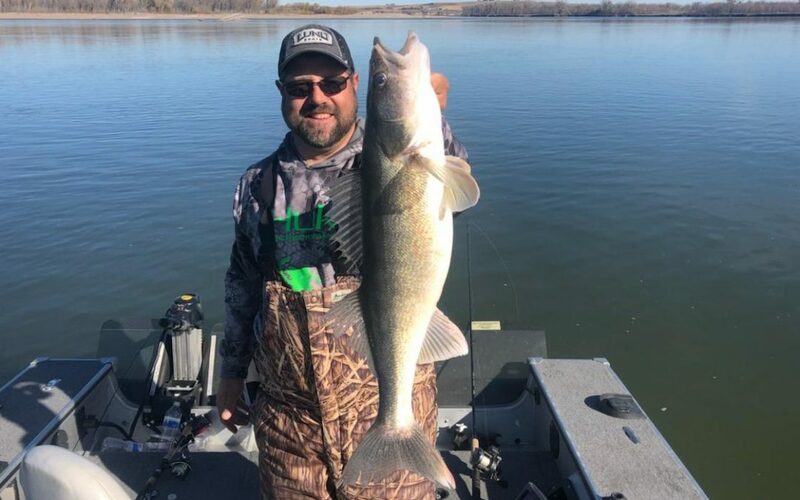 It’s that time of year again where walleye anglers are biting at the bit to get their boats back on the water and get hooked up with some walleyes. One surefire way to get it is watching Green Bay guide Bret Alexander’s Facebook page. 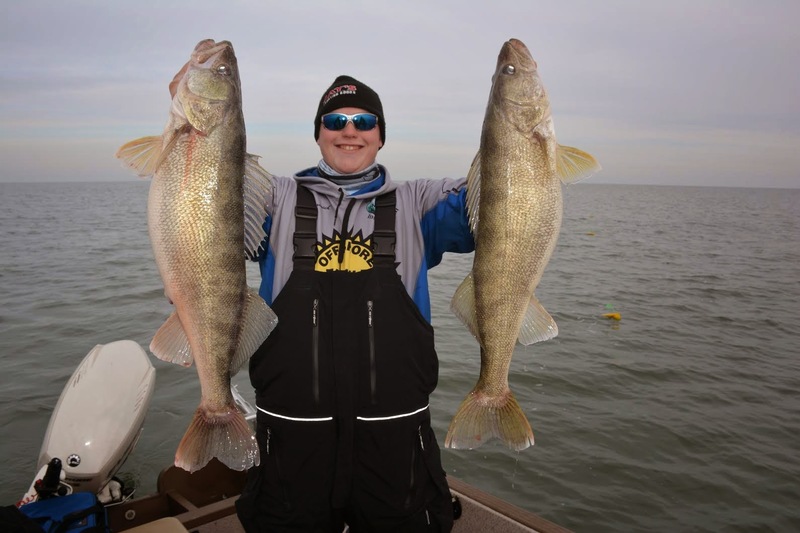 Seriously, the dude is a walleye whisperer. Not to mention monster muskie and smallmouth magnet. 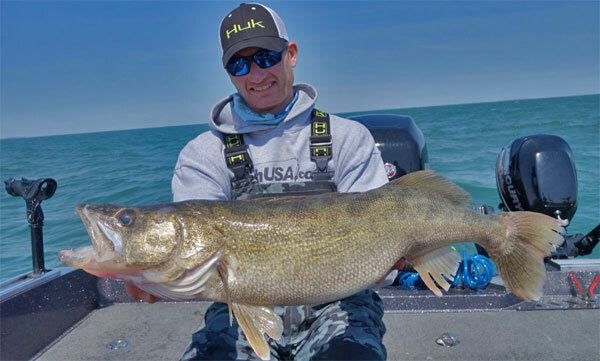 Lake Erie guide Capt. 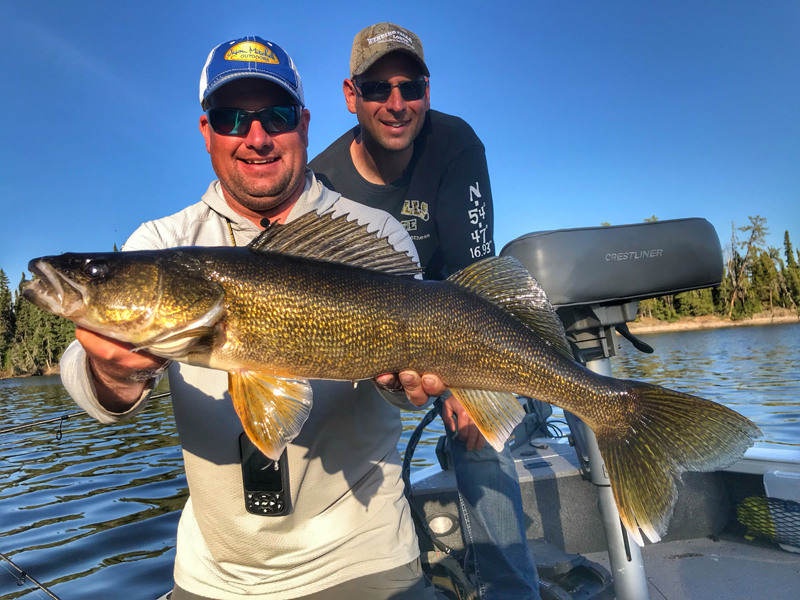 Ross Robertson is killing us with his giant walleye photos, fish he affectionately refers to “cafeteria moms” [lol no offense!]. So we gave Ross a call and asked him to spill the beans on the program that’s working right now. 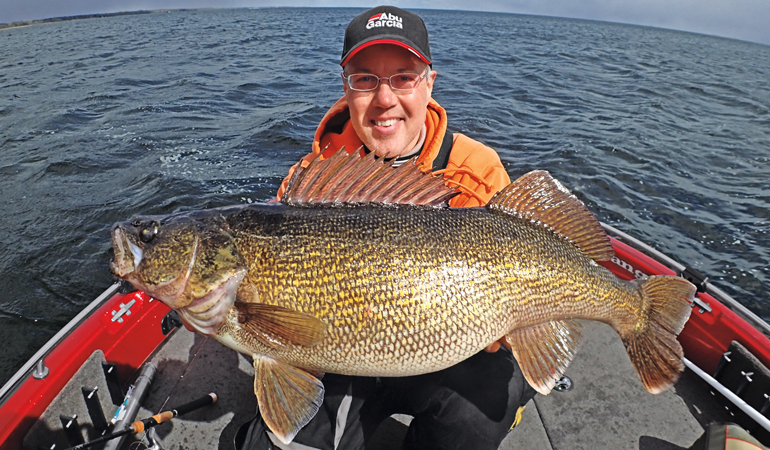 For giant walleyes—18 pounds and up—the list of waters shrinks to a remarkable few. ​The best trollers in the game do things differently, but are always precise. One of their overlooked tweaks is running “tuned” crankbaits to get the best possible action out of a bait — it’s been proven to flat-out put more fish in the boat. 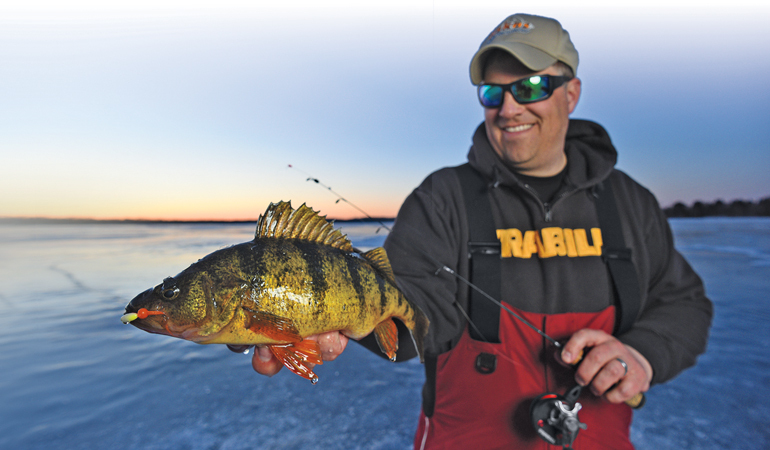 Balanced jigging lures may be the least understood category of ice lures, yet they have remarkable traits. Panfish purists often ignore them, despite baits in this category that are less than 2 inches long with #12 to #18 hooks. 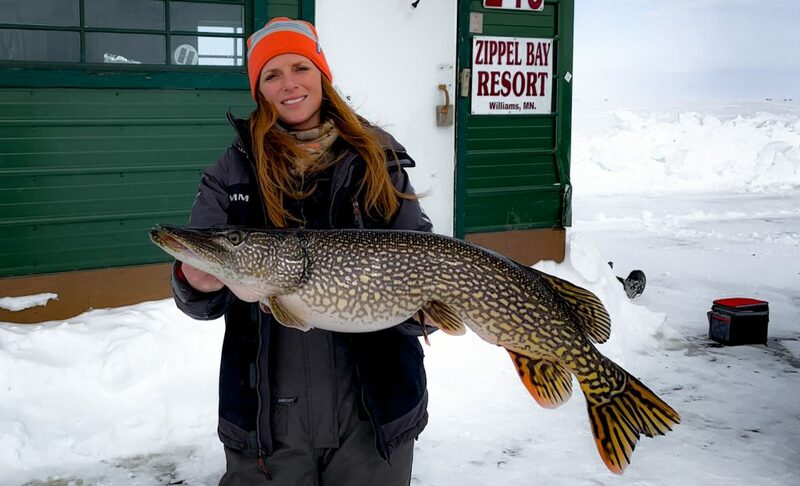 Little is known about the lineage of balanced lures of Scandinavian origin, other than that Finnish lure craftsmen Lauri Rapala and his son Esko created what was likely the first balance lure for ice fishing in 1961, what we know today as the Jigging Rap.